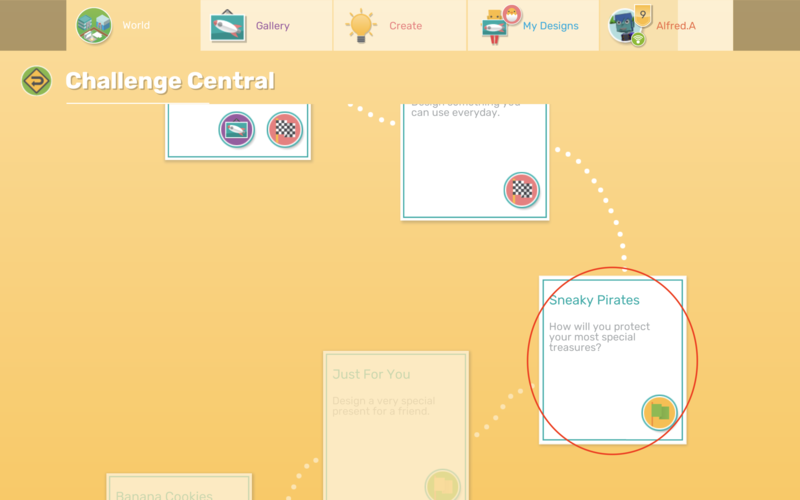 Make assessment and feedback fast and fun with Makers Empire built-in assessment tools. Makers Empire's built-in assessment tools allow teachers to incorporate their assessment and feedback into the Makers Empire 3D app. 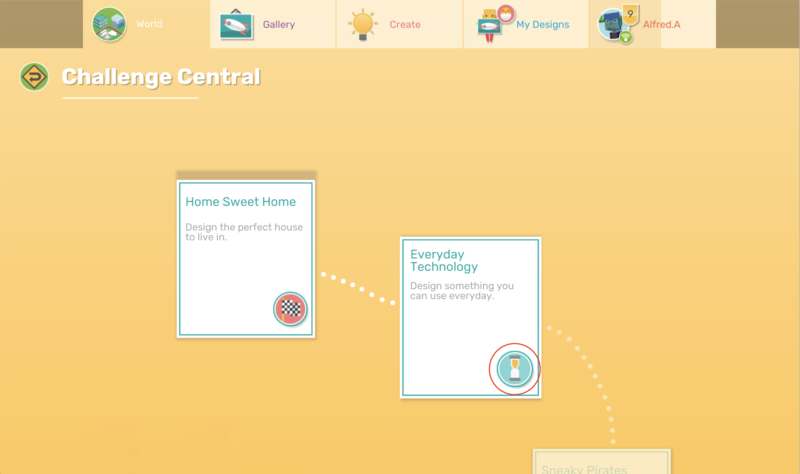 All designs completed in Challenge Central, and all teacher created Design Missions are assessable. 1. Once a student has submitted a challenge for assessment in Challenge Central, they will see an hourglass icon, meaning this challenge is awaiting assessment. Students can not attempt the next challenge until they pass the current challenge. 2. In the Teachers Dashboard, go to Class Management > View and Assess. There are two ways to assess your students' work: Quick Assessment or Individual Assessment. 1. All designs which are awaiting assessment will have a tick box on the top left of the card. 2. 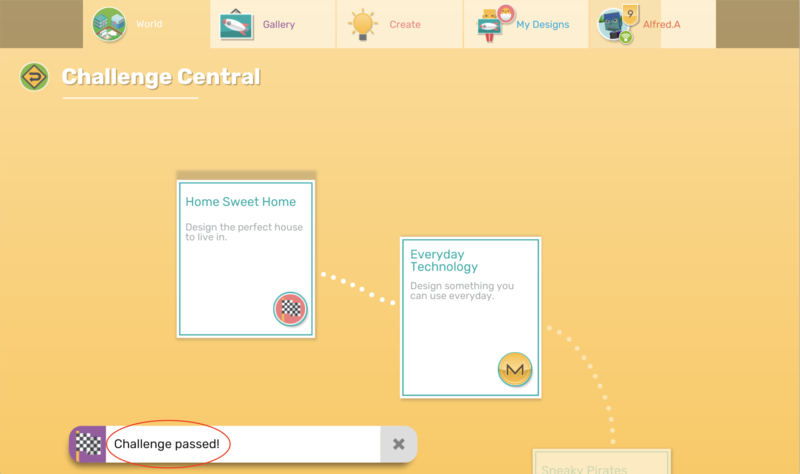 Once you select a design by clicking the tick box, the Quick Assess options will appear on screen. 3. Once you have selected the desired designs, simply choose the appropriate feedback and confirm that you want to send this assessment now. *NOTE: All feedback is private. 4. 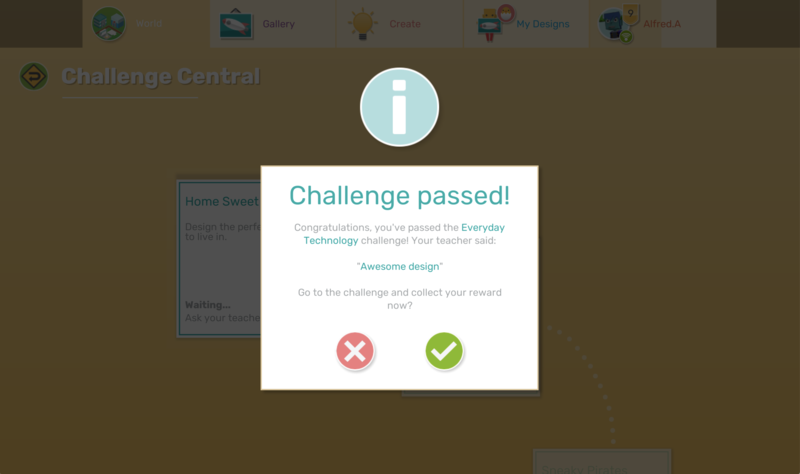 Your student will receive a notification telling them "Challenge passed!" - they can click this notification to see your assessment feedback and collect their token rewards. 5. Students can now attempt the next challenge! To give more detailed feedback and a more in depth assessment, you can still assess designs individually. 1. Simply click on the desired design to open the detailed design view. Stats and comments appear to the right of the design preview. 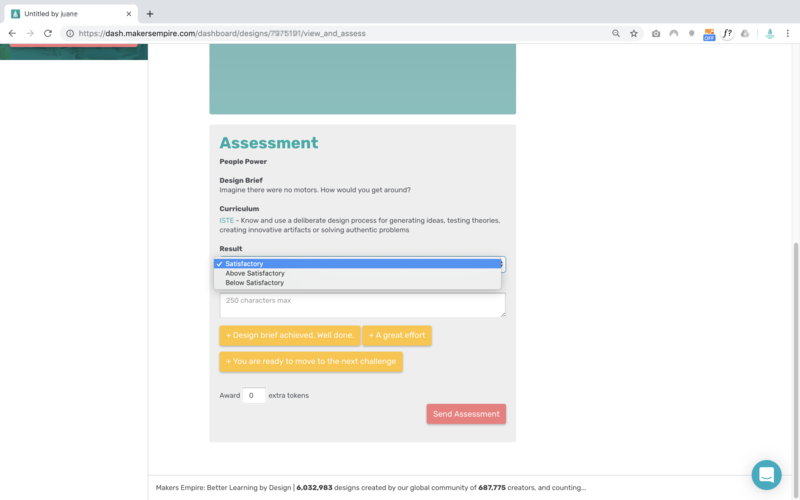 If the design is assessable, the assessment tools appear below the design preview. 2. In the assessment tools, teachers can see the Challenge Title, Design Brief andCurriculum points. Teachers can choose an achievement level: Satisfactory, Above Satisfactory or Below Satisfactory. 3. Teachers can then choose from pre-filled feedback, or they can enter their own feedback for their student. Again, all feedback is private. Teachers can also choose to reward extra tokens if their student has done an especially good job.